Prom season is just around the corner. 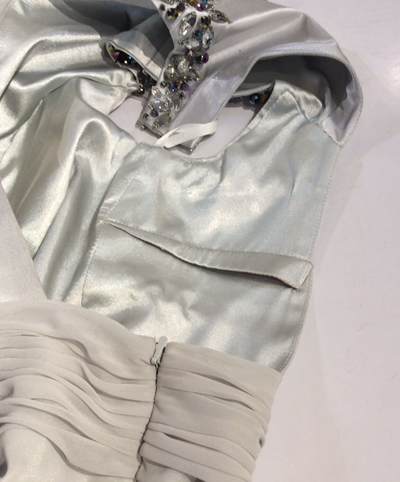 With a stunning prom dress inevitably comes a prom dress alteration. It is rare to find that your dream prom dress also fits perfectly. 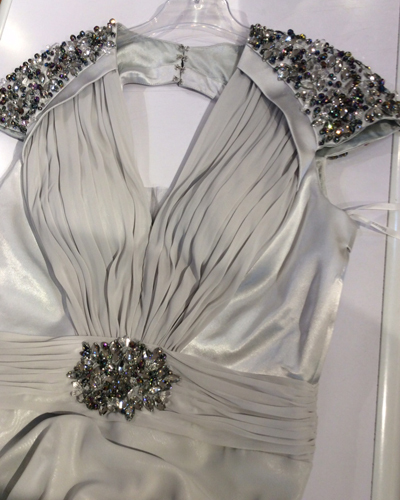 Goldstitch are on hand to help with the perfect prom dress alteration in Worcester and the surrounding area. Make an off-the-peg as unique as you are! Any bought prom dress can be altered to fit perfectly. Your prom dress doesn’t quite fit? What should the perfect prom dress do? Your dress should fit perfectly and work with your individual body shape. We work with you to reach what is achievable with any individual dress. We can advise on what works best with your body type. Morteza started his career as a dressmaker. This was invaluable experience as he understands the anatomy of a dress. Goldstitch offer more than mere prom dress alteration. True comprehension of the way dresses are made allows our service to be unrivialled in Worcester. The nature of a restyle: If we need to we can break a dress down into it’s component parts and create a stunning restyle with every element expertly reconstructed. This Prom dress was altered as it was a touch too revealing at the front (She wasn’t comfortable showing so much off!) The cleavage was raised to allow a more modest look. On the back baggy panels either side of the back were taken in to create cleaner lines on the dress. The owner of the dress prefered a tight fit. Goldstitch have a track record working on luxury and expensive dresses such as Jovani, Mascara Max Mara and others. From the high end to internet bargain, all are welcome. Any problems, or if you aren’t happy with a dress that you have just bought? Call us to discuss the transformation Goldstitch can make to your Prom Dress. The highest standards at an affordable price. Please do your friends a favour and share this page with them! *Subject to the dress in question. We advise on a dress by dress basis. Not every dress can be lengthened or let out. Please Contact Goldstitch for further information.